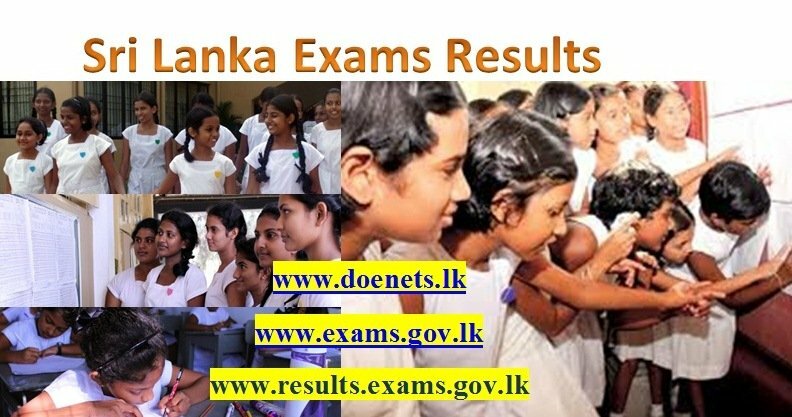 Sri Lankan Education Minister Bandula Gunawadena said that students who sat for the GCE O/L Science multiple choice question paper will be given marks for the 19 questions that were leaked. 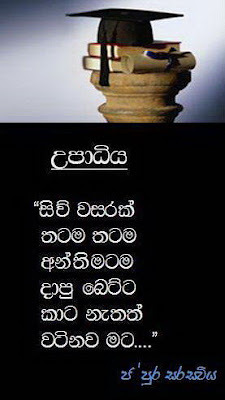 A tuition teacher(Sampath Aththatage) and his assistant who are suspected of leaking the G.C.E. 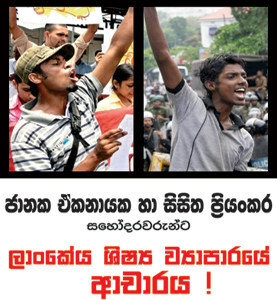 Ordinary Level science question paper have been arrested by police. At the moment 3 suspects including an employee in the printing section of the Examinations Department has been arrested over the leaking of the G.C.E. 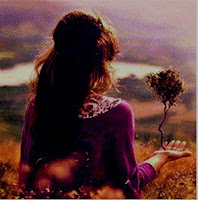 Ordinary Level (O/L) Science exam paper. 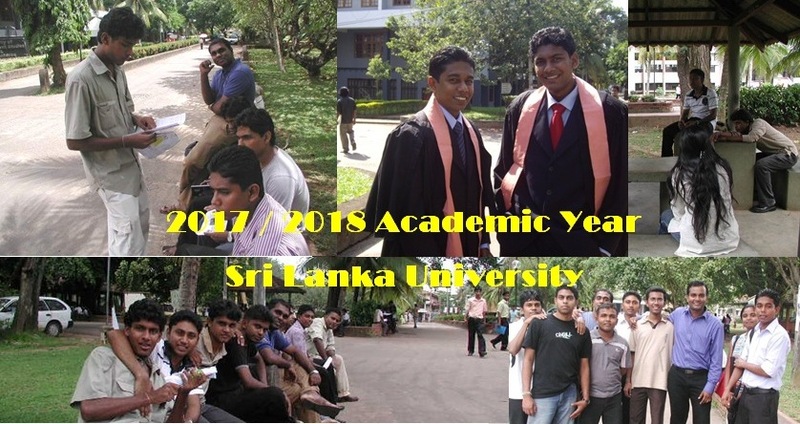 The tuition teacher and his assistant were produced before the Kaduwela Magistrate’s Court today (December 22) and remanded until December 29. 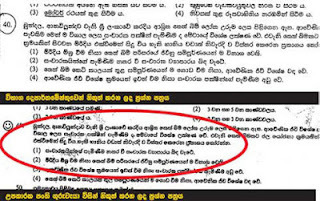 Nineteen out of 40 questions in the O/L 2012 Science multiple choice question paper has been leaked out and an investigation is conducted regarding this issue. 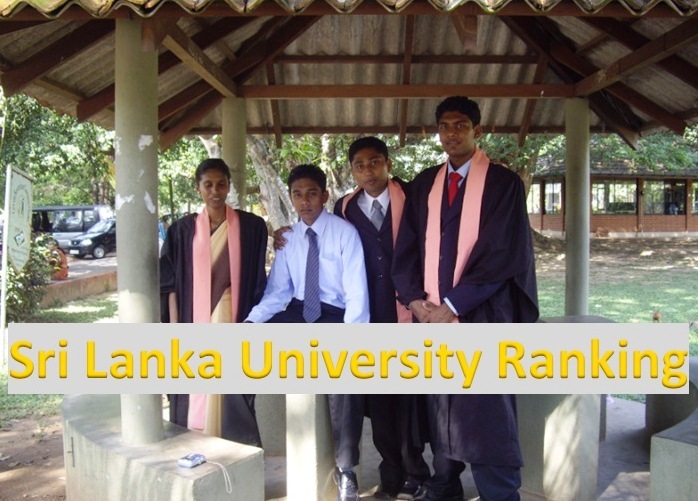 The Sri Lankan police said that their investigations have proven that the science paper of the 2012 OL exam has been leaked. 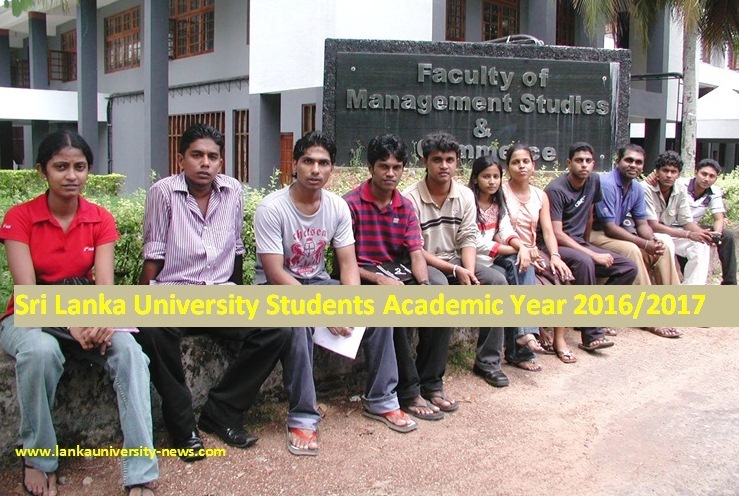 The CID commenced an investigation after the commissioner of exams filed a complaint based on information he has received. 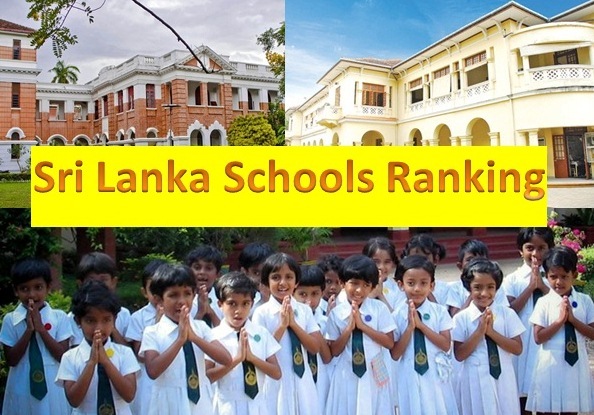 Issuing a statement the UNP General Secretary said that there are also reports about the leaking of GCE Ordinary Level Mathematics, paper this year. 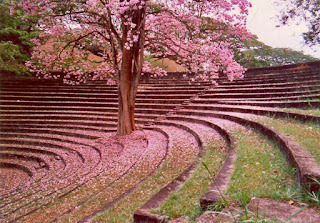 Sri Lankan Education Minister Bandula Gunawardane said that CID has being questioning the officials attached to the computer section of the Examinations Department over the alleged leak in the GCE O/L Science Paper. 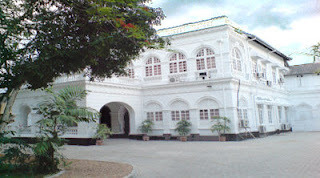 The Minister said the CID had also recorded statements from employees of the printing press owned by the private tutor who distributed the model test paper. 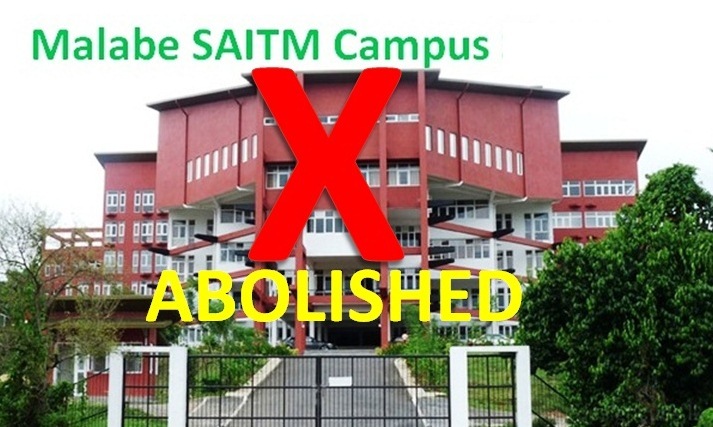 He further said the maximum possible punishment would be meted out to those responsible irrespective of their positions. 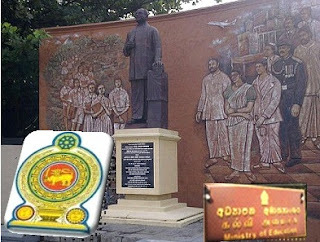 General Secretary of Lanka Teacher Services Union (LTSU) Mahinda Jayasinghe said “The GCE O/L examination is being held now. 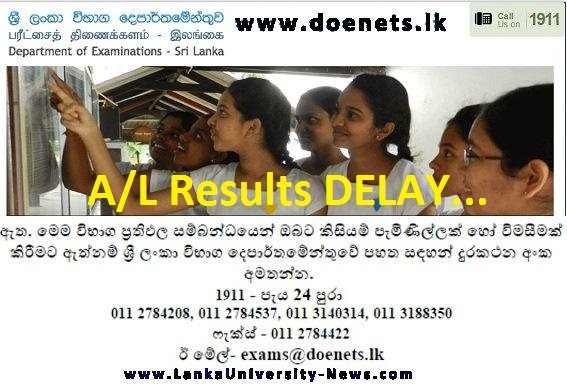 There have been various rumors regarding the o/l examination papers held for certain subjects. 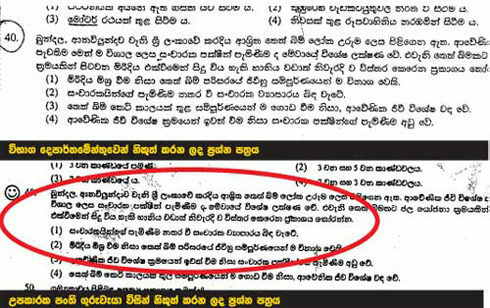 The Ceylon Teachers Union (CTU) said that a tuition master from Gampaha has given his students a model paper containing 19 questions that appeared on the 2012 OL science 1st paper. 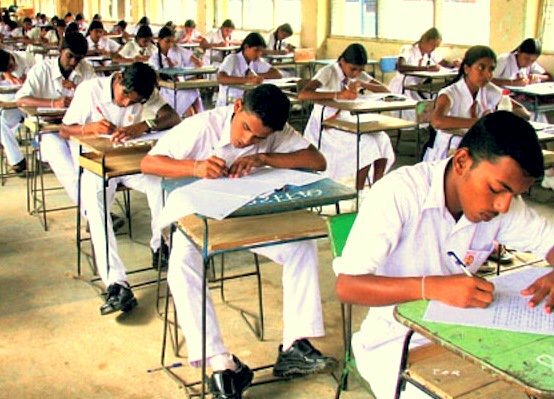 Sri Lanka Main opposition party, UNP General Secretary Tissa Attanayake said that the government and Education Minister Bandula Gunawardena should take the responsibility for the leaking of the GCE Ordinary Level Science question paper. 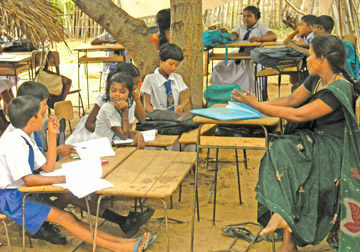 The United National Party requested President Mahinda Rajapaksa to take immediate actions to solve the issues in the country’s education system.